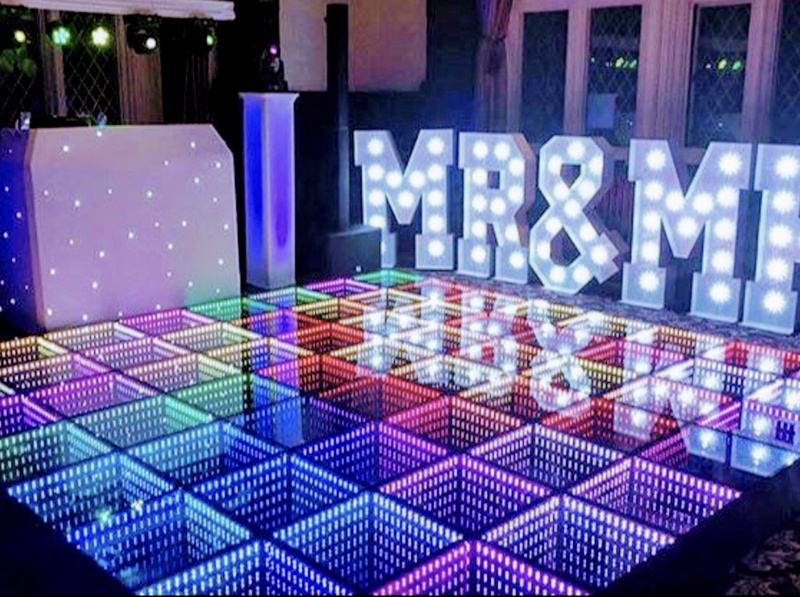 Dance Floors / Big Letters In Lights / Star Light DJ Box / Professional Speakers .. WE R DJS cater for everything. From Weddings to Birthdays parties, we strive to put on the best show and make your event look and sound amazing. 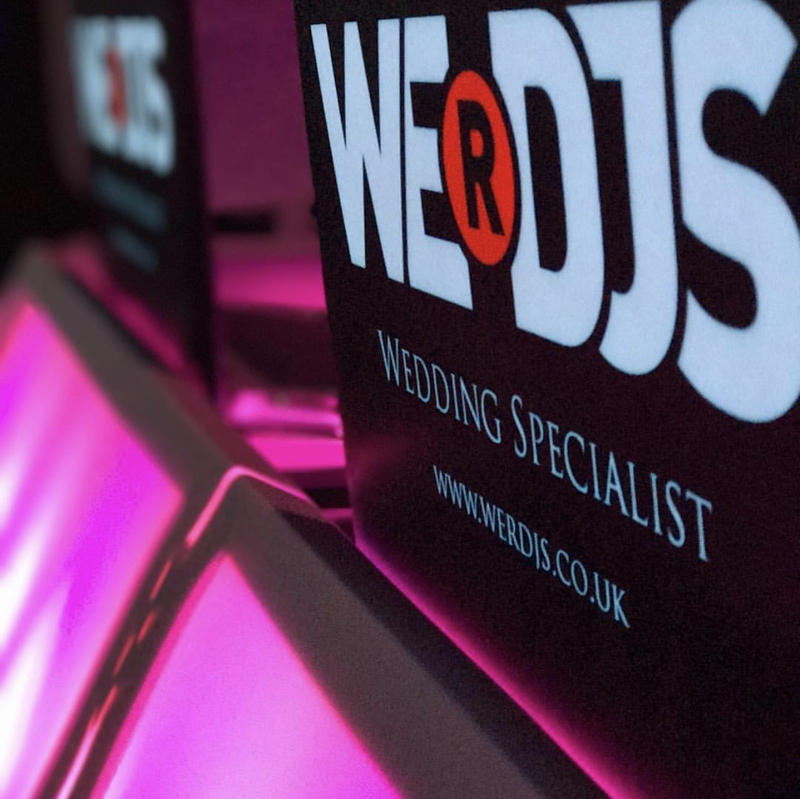 WE R DJs provide the very best equipment which is PAT tested and insured so you don’t need to worry about venues turning your DJ away a hour before your event. Nothing worst then a DJ that turns up and hasn’t got the right documents, insurance and the venue won’t let them even bring their equipment in the building! From lights to speakers, even our phone chargers are checked and cleared.